At Equipt Concrete Group we proudly contribute to organisations supporting people in need. This March 24th Equipt Concrete Group will continue to contribute. Member's from the team both young and old are participating in one of Australia's leading fundraiser's. 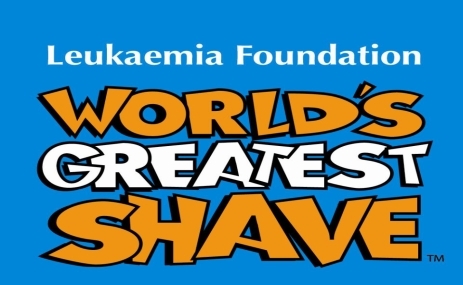 At the World's Greatest Shave Equipt Concrete Group will be volunteering, donating & supporting this great cause to help sufferer's of Leukaemia & research towords it. We would love for our community to come and join us & show their support at this event, there will be fun for both Adults & Kids, With jumping castles, prizes and more! For details Keep posted or visit this link. 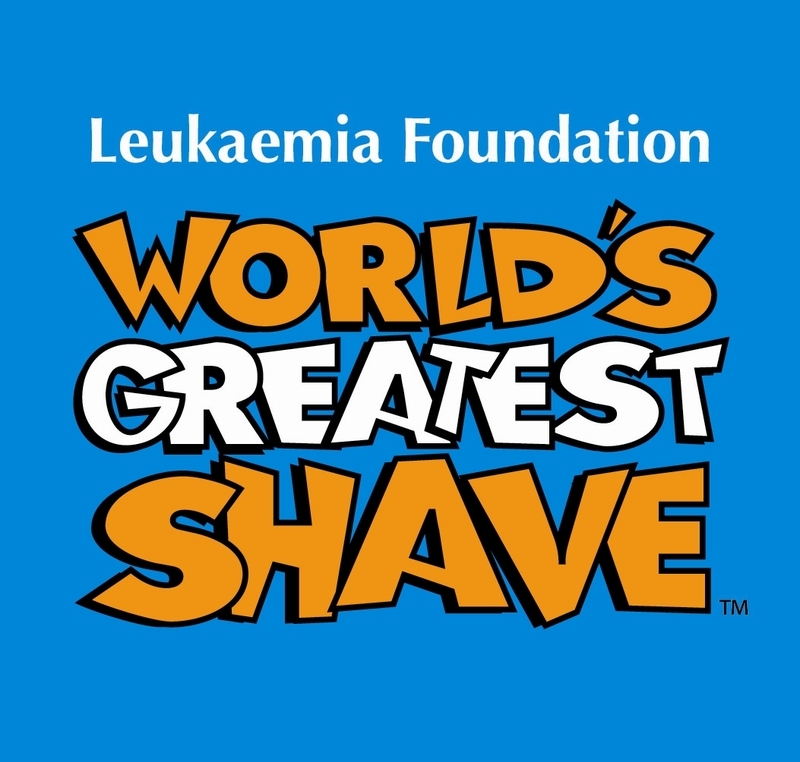 One day out of our lives could help give many more days back to those with Leukaemia - so get involved!